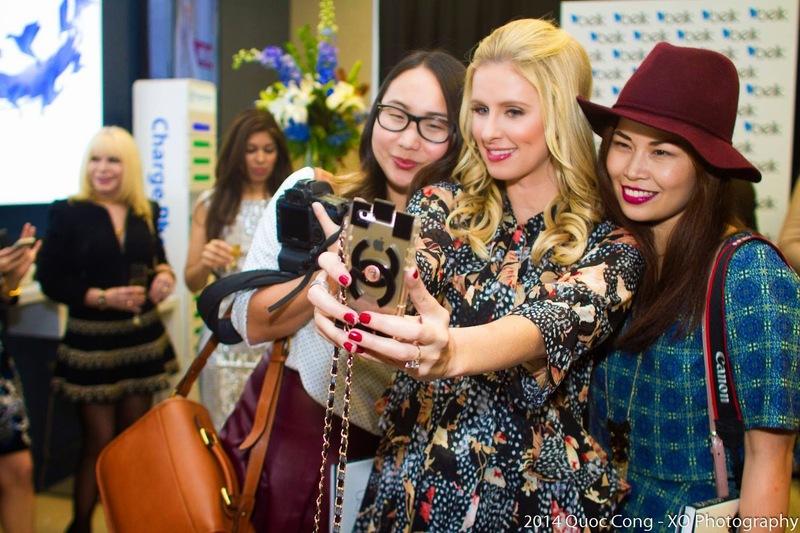 On Tuesday, September 23, Dallas’ fashion enthusiasts and media enjoyed an evening with fashion designer and author Nicky Hilton to celebrate the launch of her new book, "365 Style." 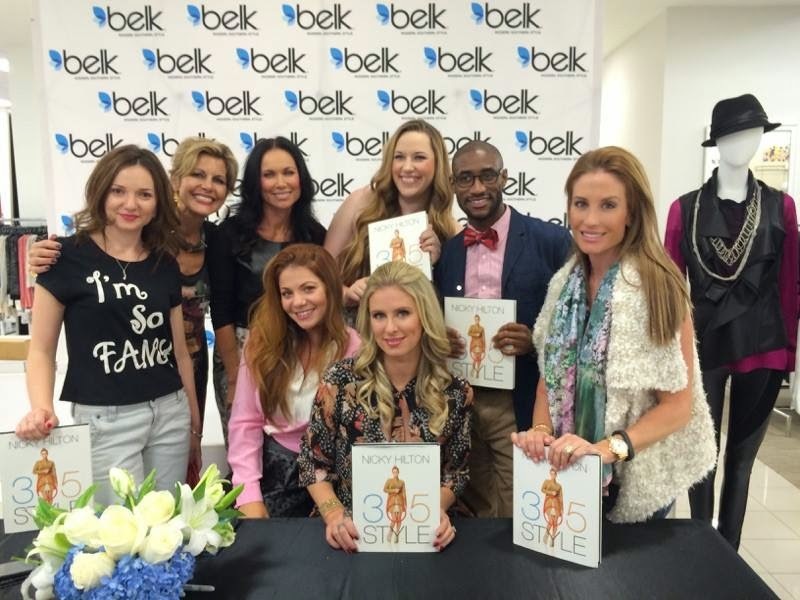 The event took place at Belk Galleria Dallas and was hosted by the non-profit, THE FASHIONISTAS. The evening began with a VIP reception. Guests mingled with Nicky, took selfies and and enjoyed bites from the Westin Galleria and sips courtesy of Beau Joie Champagne. A signature cocktail was also created using Yacht Club Vodka. Spotted in the crowd were Heidi Dillon (Founder & Chairman Emeritus of THE FASHIONISTAS), Cathy Vieth, Phyllis Comu, Jarrod Fresquez, Courtney Kerr, Yvonne Crum, and Carmen Surgent. The Savvy Stylist, Dawn Mellon, worked with Hilton and styled models for her TV appearances and for the Belk show. She met up with Hilton at her VIP book signing to quiz her about her premiss for this tome. To find out what 6 and 5 represent, hop over to Dawn Mellon: The Savvy Stylist and read the full story. Referred to as The Savvy Stylist, Dawn Mellon is based in Dallas and is best known for her work with high-profile business men and women as well as national and local celebrities. A cancer survivor herself, Dawn’s passion lies in supporting philanthropy through fashion. Read more at http://dawnthesavvystylist.com.